Hey there! 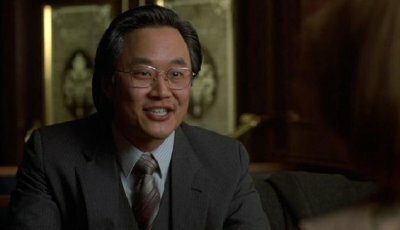 I’m glad that you were able to reference my Mike Yanagita post. Your further analysis—[Yanagita’s] tragic fabrication of a wife and her demise is certainly sad, and not a little twisted, but exists in his head. Conversely, an equally perverse confection from the mind of Lundegaard, manifested in his doomed kidnap plot, makes it to reality and culminates in the decimation of his own family…—is an interesting character juxtaposition that I hadn’t even considered. Really nice observation! Thanks for the positive feedback. It’s these little bits in films that I love, and equally love discussing. 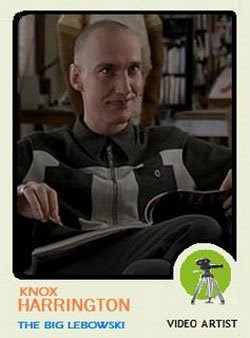 Actually, it is the one scene in Fargo that I have a hard time sitting through…so awkward for both. Terrific acting. Great observation on your part.